Photoboxx and Live Mosaic enhanced the attendee experience at Willow Creek during the conference and increased engagement. With attendees using the event hashtag all across the world, it further expanded the digital reach long after the event ended. Photoboxx, the hashtag printer, instantly printed custom GLS branded prints of attendees' Instagram and Twitter posts. 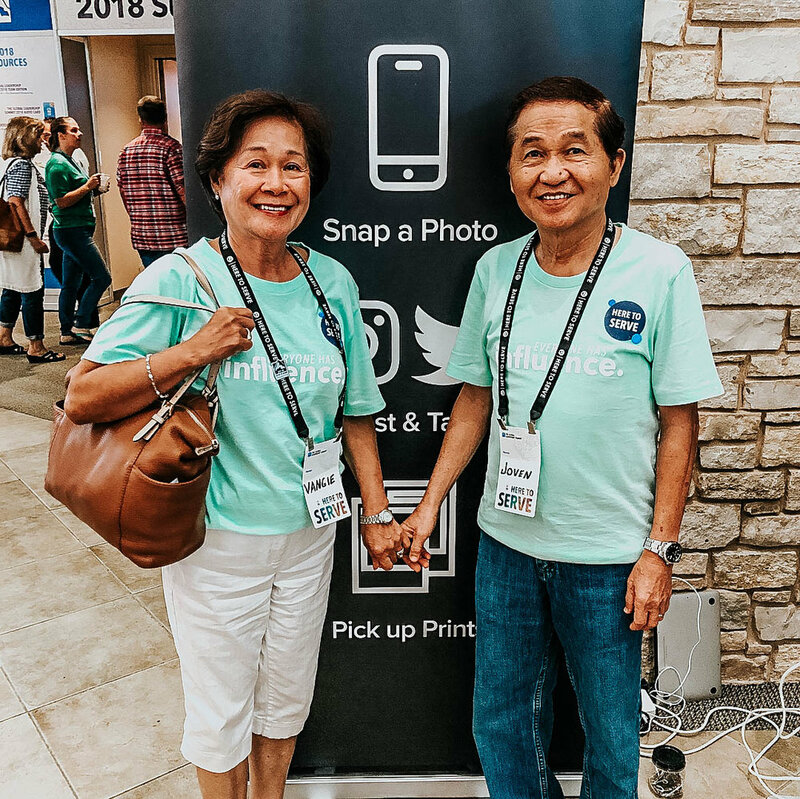 The process was as easy as Snap, Tag, Print: Attendees posted their conference photos to Instagram or Twitter along with the conference hashtag #gls18photo and instantly received free take home prints of their posts to remember the event by. Photoboxx was a huge hit with conference guests. 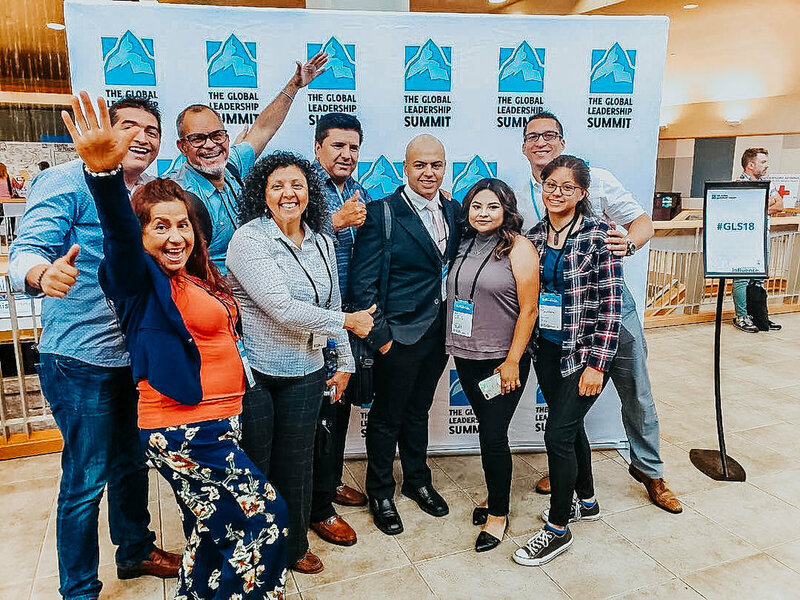 Over 600 photos were printed throughout the summit, which created a buzz around the event on social media as well. Check out the full event analytics below and browse the #gls18photo hashtag on Instagram for a recap. In addition to hashtag printing, we also provided Socialdrip's Live Mosaic service to display attendees' social media posts live on several screens throughout The Global Leadership Summit's event. 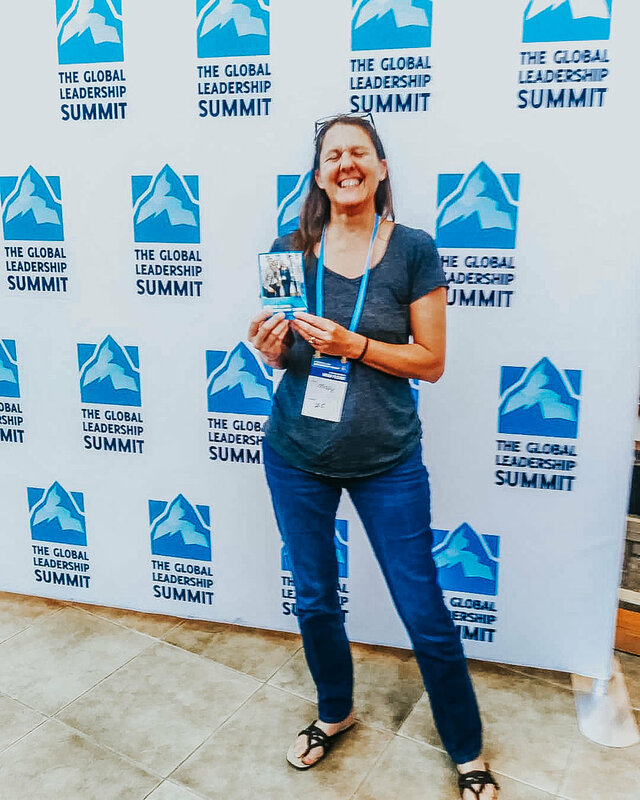 Live Mosaic monitored the worldwide GLS hashtag #gls18 to display photos from several events happening all over the world that make up Global Leadership Summit community in it's entirety. 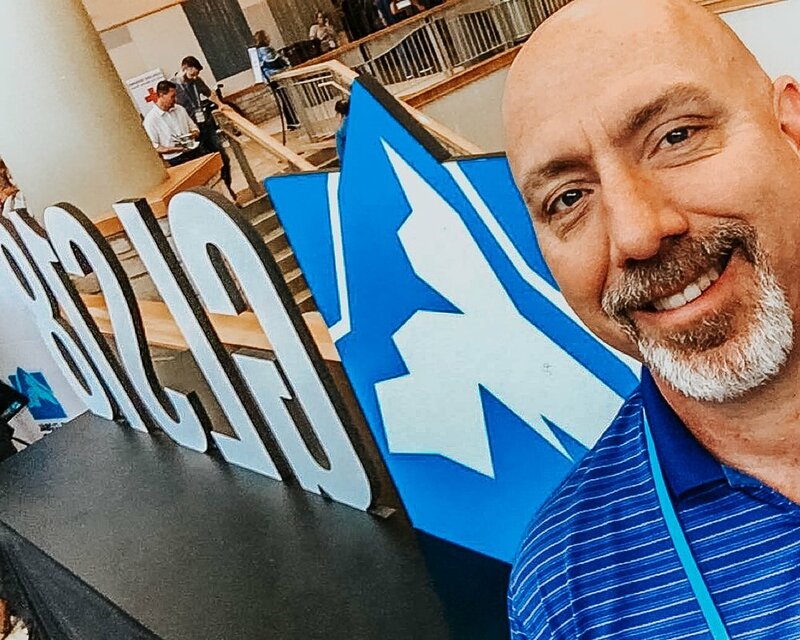 Live Mosaic was the perfect addition to the GLS conference due to its success in creating a user generated buzz around the events, as well as give attendees' an additional incentive to post. 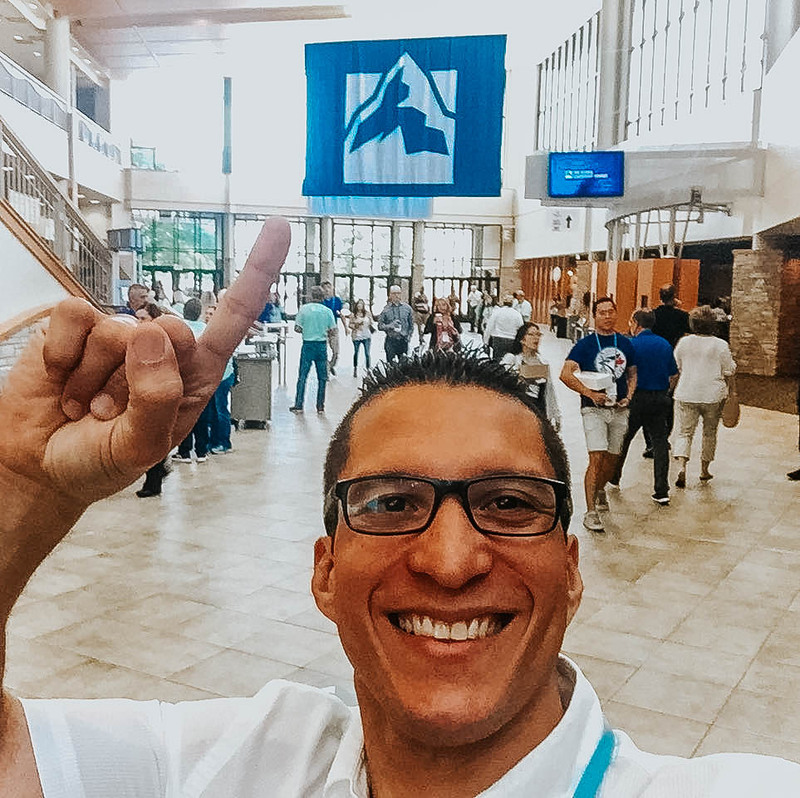 When conference go-ers at the main campus or at any satellite location snapped a selfie or photo and tagged #gls18, their post was integrated into a digital mosaic displayed on a large flatscreens throughout the conference. 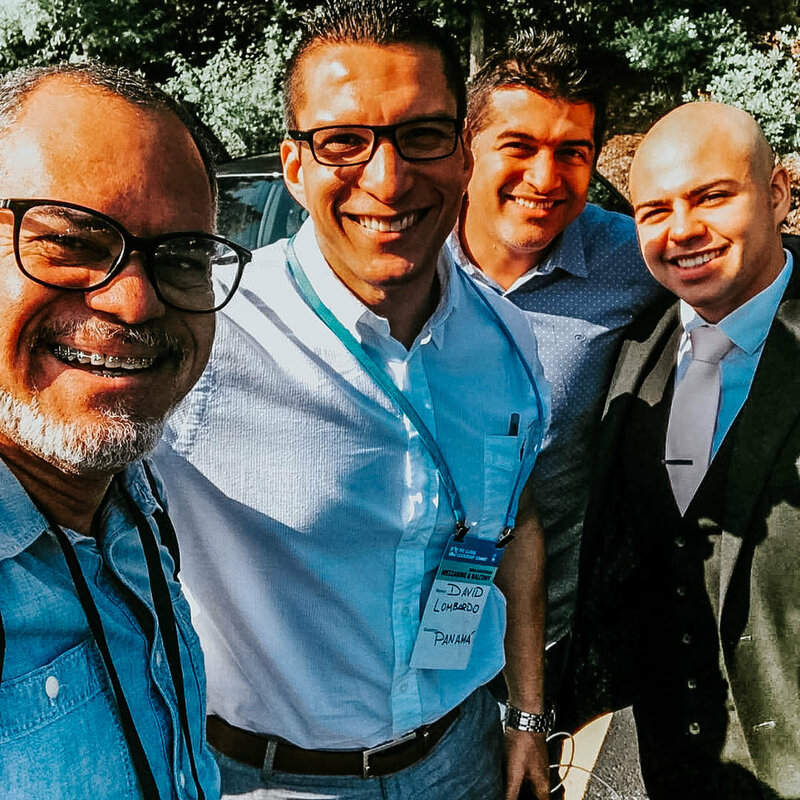 Attendees were encouraged to participate in the live-updated image that slowly revealed a hidden background as posts were tagged on Instagram or Twitter with #GLS18. Users’ photos are featured on screen simultaneously while the overall image slowly builds in the background. The results from Live Mosaic were outstanding, check out the full event analytics below. 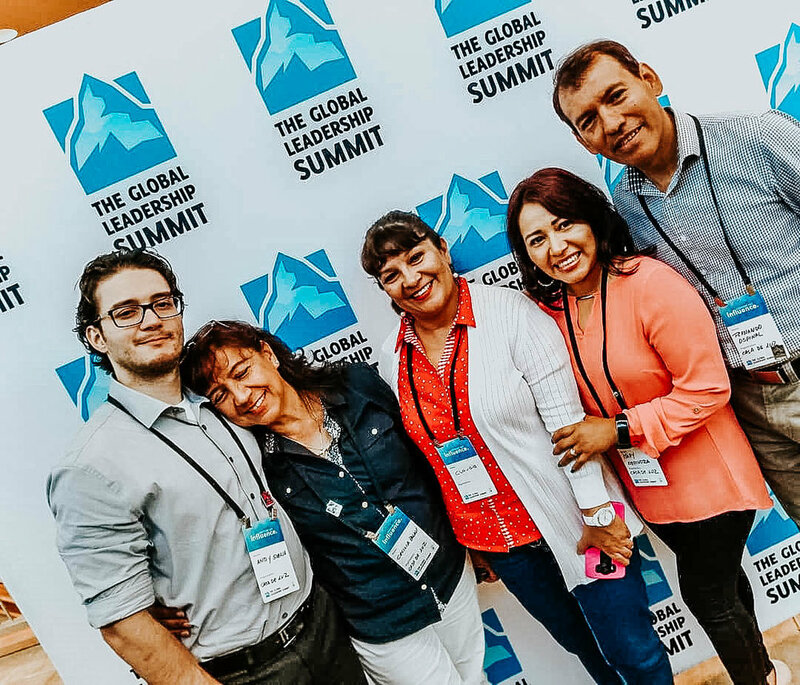 By the end of the two-day event, The Global Leadership Summit had a wide curation of several thousand tagged photos featuring attendees enjoying their time at the conference. Photoboxx and Live Mosaic are a natural addition to any conference or event due to their ability to heighten the overall attendee' experience, as well as further extend the reach and engagement on social media. Reach out for a quote to enhance your next conference.